Walking down Swinton Street in Kings Cross last week I noticed scaffolding up against Swintons, previously The Kings Cross Arms. The interior of the building looks to be gutted – I just hope the exterior remains as is with its Charrington tiles complete with 'The House Of Toby' plaques because the Toby on this building is a particularly fine specimen. Look at Toby – he's a corker! 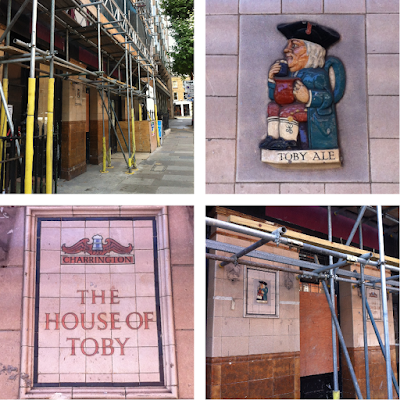 It's such a shame when renovation or new ownership results in the loss of lovely details like the Toby motifs. 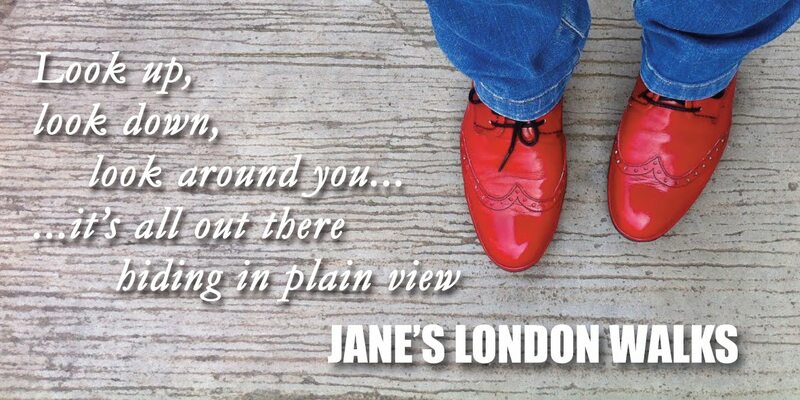 Some get painted over, but most get chipped away completely. I can never fathom why people paint over tiles at all; they are so low maintenance and wipe clean. Paint, on the other hand, fades or chips. 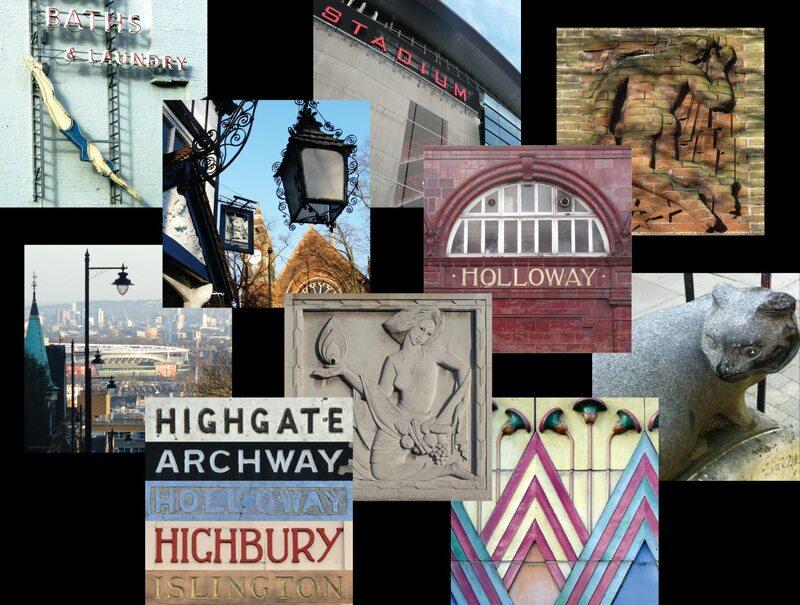 I have 'collected' quite a few Toby signs across London over the past decade or so and have put them together in the montage below to show how diverse they were even within the same style or arrangement – there appears to have been no set guidelines or rules so each one may have been a unique piece of handmade ceramic. 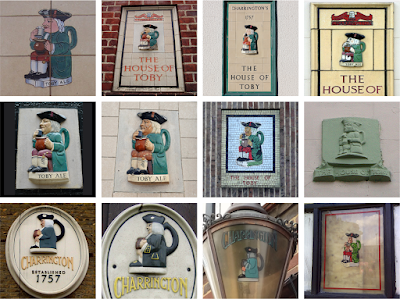 Shown above is a selection of London Tobys some of which have been subsequently removed or destroyed. Most of these are my own pics but some are grabbed from Flickr, mainly from Ewan Munro. Note how most are 3D, but one is a mosaic, some are flat renditions including the one on the lantern and the one on the window. Note also the subtle changes in colour on his skin and breeches and how the colours used for the legend and company name differs across the board also. I may be rather more fond of these little fellas than most because Mum enjoyed the occasional Toby Ale and that's the name we gave our to our dog (just Toby, not Toby Ale; that would be daft). Find out more about Toby Ales here. Charrington & Co started in Bethnal Green in the early 18thC and had breweries across London. Oh what a shame! Seems like such a great piece of history. Any chance of getting city-wide recognition of their historic/artistic value? I think there is a misunderstanding here. My 'collection' is photographs of the ones I find, not the actual things.